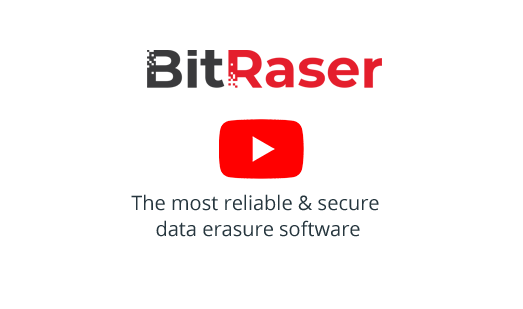 BitRaser For Mobile is a privacy safeguarding software that permanently erases all data from your mobile devices such as iOS and Android based devices. Data once erased cannot be recovered. This ensures your sensitive data does not fall in wrong hands when mobile devices are disposed, recycled or sold. A must have software for all organizations, refurbishers and mobile data erasure companies to facilitate the safe disposal, reuse or resale of mobile devices. The software helps meet statutory & regulatory compliance needs with tamper proof audit trails for data security & privacy – SOX, GLB, HIPAA, ISO27001,EU-GDPR, PCI-DSS.